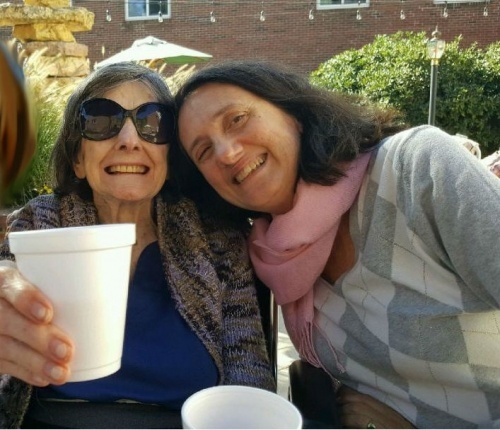 Alice Julian was in good health, spending time with her daughter Pamela on Oct. 4, 2017. Photo supplied by family. Another Boston area woman’s life has been cut short after elder “protective” services and guardians became involved. 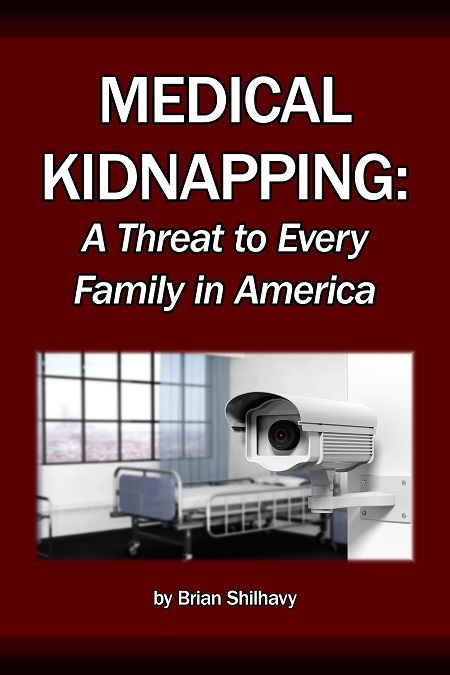 The story of Alice Julian’s medical kidnapping is shocking and horrifying in that it shows the almost omnipotent power of the state to override the decisions made by a citizen in preparation for their latter years. Alice Julian had a strong will to live. She was described as an “exceptionally healthy” 89 year old woman before being seized and drugged against her will. Her daughter Pamela Julian fought valiantly to save her life, but the strength of a group of Guardians, lawyers, and Jewish Family and Children’s Services proved to be too great a hurdle to overcome. She died on the morning of January 9, 2018. This was 4 days after the death of Beverley Finnegan . 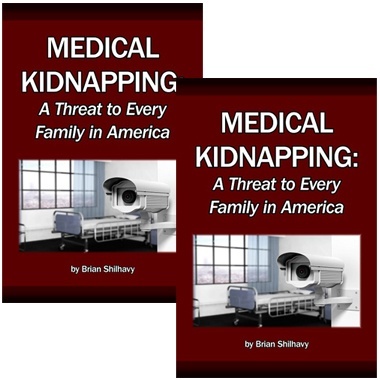 Jewish Family and Children’s Services was involved with Beverley’s medical kidnapping as well as that of Marvin Siegal and Mary Frank, all of whose stories we have covered at Health Impact News. Alice Julian worked as a legal secretary until she was 70 years old. She knew her way around legal procedures. Like attorney Marvin Siegal, Mrs. Julian sought to have legal protections in place to ensure that her wishes would be followed. She appointed her daughter Pamela as her health care proxy, but her wishes were overridden by the state once Elder Services became involved. 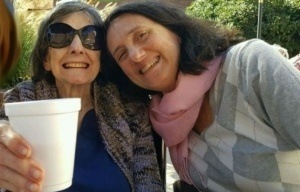 In actuality, the initial triggering factor leading to Alice Julian’s death is the involvement of elder “protective” services in August of 2017—which occurred because certain disgruntled adult children made a false report of abuse to Central Elder Services against the sibling who Alice Julian had appointed in writing to be her health care proxy which was witnessed by a registered nurse. Belanger says that “this scenario is overwhelmingly common place” throughout the United States. In this respect, it is not unlike cases involving Child Protective Services, where government agents are brought into families because of the complaints of a disgruntled relative or neighbor. Such a complaint can have drastic consequences for individual autonomy and can destroy lives, as appears to be the case here. Alice Julian declined rapidly after Elder Services got involved. This photo was taken shortly before her death in January 2018. Photo supplied by family. Specific to Alice Julian, Central Elder Services through its private counsel, Mary Kate Connolly, of O’Sullivan & Connolly, facilitated the court appointment of Attorney David Schwartz of Jewish Family & Children’s Service as guardian and conservator over Alice Julian. 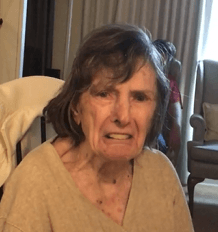 As standard operating procedure, Attorneys Mary Kate Connolly and David Schwartz forced 89-year-old Alice Julian against her will into a nursing home, while also obtaining a court-order forcing Alice Julian to be drugged with antipsychotics. Also as a matter of routine, they used a purported diagnosis of dementia as the pretext for obtaining court-ordered antipsychotics. It appears that Alice Julian had been forced to take antipsychotics starting around October of 2017. Alice Julian was devastated about her captivity. Photo taken from a video interview with her attorney. Attorney Mary Kate Connolly was involved with another Boston medical kidnap case, that of Mary Frank, who is currently being held captive at the Reservoir Rehabilitation Center in Marlborough, Massachusetts. Mary Frank was seized after allegedly refusing to commit fraud by signing that home health nurses spent significantly more time at her house than they did. Pamela Julian told Health Impact News that Ms. Connolly never spoke with her or interviewed her, even though her mother had appointed her as her chosen health care proxy. Connolly reportedly helped to bring in attorney David Schwartz in the role of Alice Julian’s guardian. Attorney David Schwartz represents Jewish Family and Children’s Services, and in that role, he has now been involved in 3 out of the 4 Boston area elder medical kidnapping cases that we have covered. He was the guardian and conservator for Alice Julian. Schwartz was one of the attorneys involved in advocating for the euthanasia of Beverley Finnegan. See link . He is responsible for writing a letter and filing a motion to keep a journalist away from Mary Frank. See link . Lonnie Brennan, editor of The Boston Broadside, was invited by Ms. Frank to the nursing home where she is being held so that he could publish her harrowing tale of medical kidnapping. Schwartz has reportedly violated Mary Frank’s right to have visitors of her choosing. Is the attorney for Jewish and Family Services attempting to silence the voice of one speaking up for her life against the injustices committed to her under the color of law? 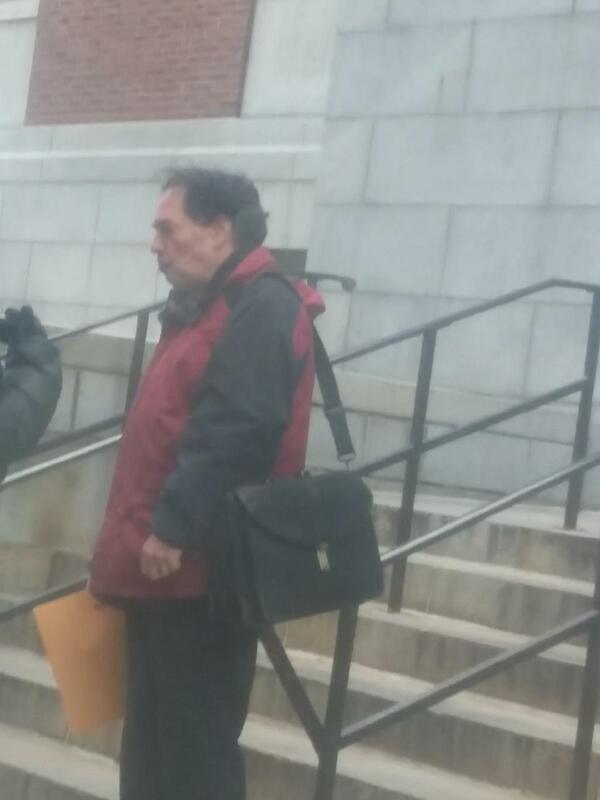 David Schwartz leaving the courthouse during Beverley Finnegan’s case. Photo courtesy of Lisa Belanger. Up until December of 2017, Alice Julian was an exceptionally healthy person at 89-years-old. 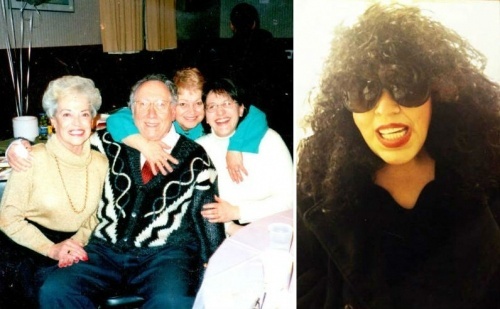 She did not have any terminal illness prior to developing pneumonia sometime around New Years—after months of court-ordered forced use of antipsychotics. 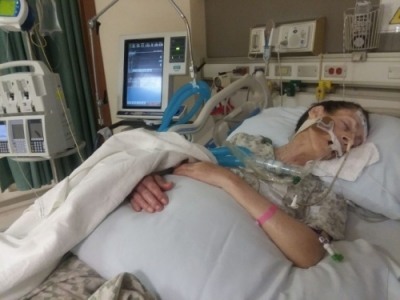 Through court statements made to Justice Gaziano of the Supreme Judicial Court on January 8, 2018, counsel of record for Alice Julian—Attorney Frank J. Teague—outright expressed that Jewish Family & Children’s Service had placed Alice Julian into hospice care for pneumonia instead of providing treatment. He indicated that she had been given 2-3 dosages of antibiotics, but was stopped based on the claim that the antibiotics were not working; that she was overtly being deprived of IV fluids & nutrition; and that she was being given morphine. Attorney Teague explicitly stated that Alice Julian was being given morphine based on two reasons: back pain and to help slow down her breathing. Egregiously, the April 2017 advance directives explicitly states that Alice Julian wanted IV fluids. 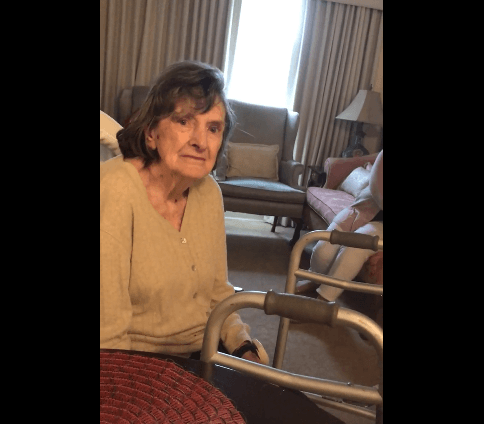 Even after she was in the nursing home, Ms. Julian was able to articulate her wishes. They were ignored. Photo taken from a video interview with her attorney. While Alice Julian’s daughter, Pamela, had fervently sought an emergency hearing before Judge Gaziano to obtain court orders to give Alice Julian IV fluids, nutrition and to treat for her pneumonia because her mother wanted to live, Judge Gaziano took it under advisement, evidently deciding he needed to sleep on the decision. Less than twelve hours after the teleconferenced hearing, around 4:30 a.m., Alice Julian died at the hands of these court officials. One would think that a judge would err on the side of caution and have ordered her to receive life-sustaining treatment when contemplating such an urgent and immediate matter. As in the case of Beverley Finnegan, medical treatment was withheld. More horrifying is the fact that nutrition and fluids were withheld from Alice Julian. 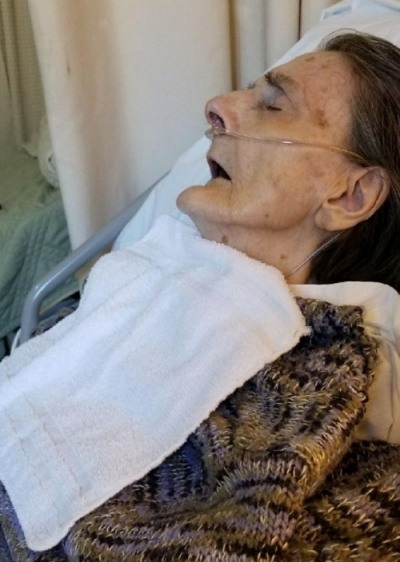 Much like the infamous Terri Schiavo  story, Mrs. Julian’s death was hastened by dehydration and starvation, a death that is reported to be exceptionally cruel and painful. This kind of death is not a case of “mercifully” allowing someone to die in peace, as some of the arguments for euthanasia go. That request was never honored. Lawyers and guardians denied Beverley Finnegan the life-saving treatment her sister wanted her to have. The guardianship cost her life. Photo source . How Do Guardians Have Such Control? The judge appoints the attorney for the incapacitated person. The judge appoints the guardian/conservator who manages the person’s affairs. The judge appoints the GAL (guardian ad litem) who investigates the facts of the case. The judge decides the case without the right to a jury trial. The judge is responsible for accountability of the GAL and guardian/conservator. The judge gives immunity to the GAL and the guardian/conservator as agents of the court. Judges have judicial immunity and extend that immunity to those they appoint. The constitution does not give anyone immunity. The court has given itself immunity. The combination of absolute power and immunity has set up a system of legalized crime where GALs and guardians can commit crimes with impunity. 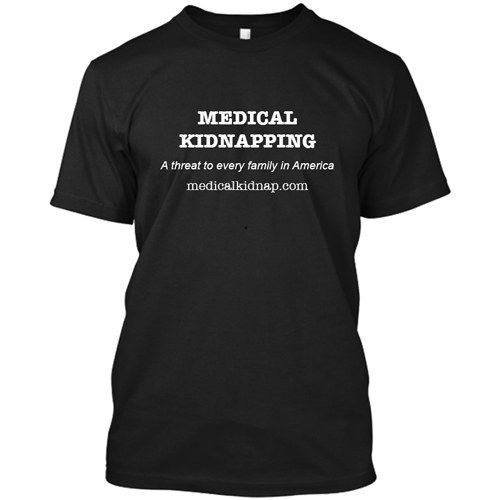 Less than a year ago, Health Impact News reported the story of the medical kidnapping and essential imprisonment of Marvin Siegal, father of Lisa Belanger. Recently, we reported Mary Frank’s story. Beverley Finnegan and Alice Julian died within days of each other in January. Mr. Siegal and Ms. Frank are still held in captivity. All were in the Boston area when they lost their freedom at the hands of Elder Protective Services under the care of state-appointed, taxpayer-funded guardians. Jewish Family and Children’s Services have been involved with each of their lives. How many more senior citizens will lose their family relationships, their freedom, their health, and their lives under such a system? When will the attorneys, GALs, and social workers be held accountable? The main office number for Massachusetts Governor Charlie Baker is 617 725 4005. He may be contacted here . He is also on Twitter . Massachusetts State Auditor Suzanne Bump has been asked to conduct an audit of court appointed guardians and conservators, but she has reportedly declined. Her office recently conducted an audit of CPS and found many issues that need to be addressed. What would her office find if she audited Adult Protective Services? Would she be able to track the corruption that is surely present? Auditor Suzanne Bump may be reached at 617 727 2075, or contacted here . She is also on Facebook  and Twitter . Maura Healey is the Massachusetts State Attorney General, tasked with “combating fraud and corruption” and “investigating and prosecuting crime,” according to the website . Healey’s office number is 617 727 8400. AG Maura Healey is also on Facebook . Jewish Family and Children’s Services , the common denominator in each of these cases, may be reached at 781 647 5327. They are also on Facebook  and Twitter .